The Hades Cannon VST Has A Brand New Expansion Ready For Your Productions, Jam Packed With NEW EPIC ..
Ripping Through The UnderWorld A New Expansion Pack For Our "Hades Cannon VST" Emerges & It's HO.. 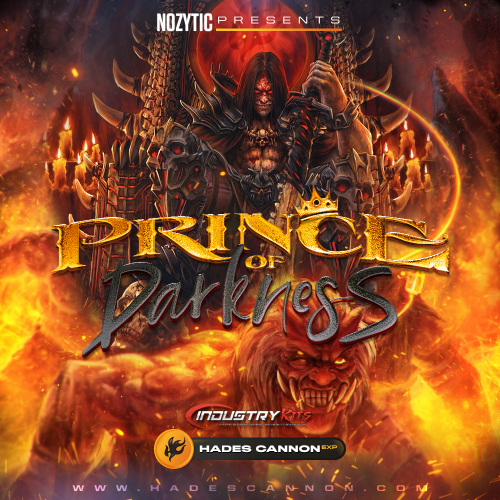 The Time Has Come For A Brand NEW Expansion Pack For Our HADES CANNON VST Baby & It Is JAM PACKED With HEAT From The Prince Of Darkness Himself! The Sounds In This Expansion Have A DARK / Epic Sound To Them That You're Going To LOVE!! 50 Presets Included In Total. This Is Also Possibly THE LAST Expansion For The Hades Cannon VST So YOU KNOW We Went In On It. Watch The VIDEO DEMO Below To Hear A Sample Of The Dark Epic-Ness In Action!